Ibebuchi said 13 political parties fielded candidates in the election across the 27 local government areas and 645 wards in the state. He said the APC won all but four councillorship positions, while five wards were stood down because of irregularities. He said the Accord, Rebuild, People’s Redemption and KOWA parties each secured one councillorship position in the election. 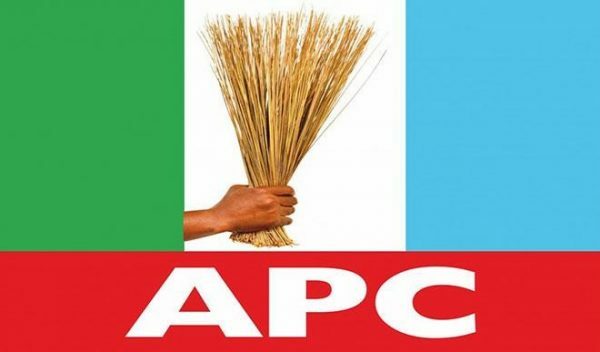 Ibebuchi said the APC chairmanship candidate for Aboh Mbaise local government, Chidi Nwaturuocha, polled 15,411 votes to emerge winner, with Adolphus Onuoha emerging victorious for Ahiazu Mbaise local government, having polled 10,382 votes. Also elected were: Osuoji Emeka for Ideato South local government with 17,407 votes, Jude Mbachu for Isiala Mbano with 25,235 votes. Okezie Paschal won in Obowo area council with 15,073 votes, while Gerald Mgborokwu won in Oguta council with 63,566 votes, Amadi Ebenezer emerged victorious in Ohaji Egbema council with 39,938. Clement Onwumere won in Okigwe local government with 12,322, Augustus Chikezie won Onuimo local government with 17,318 votes and Ikechukwu Onyegbule for Orlu local government area with 42,979 votes. Okonkwo Kingsley won with 16,809 in Orsu, Duru Evaristus won with 13,444 in Oru East, Udemba Obi won in Oru West with 7,269, while Joseph Agor won in Owerri Municipal with 20,071 votes. Vitalis Anyaegbu won in Owerri North with 10,435 votes, while Oduh Chidi won in Owerri West with 8,116 votes.